Have you activated your pet portal yet? 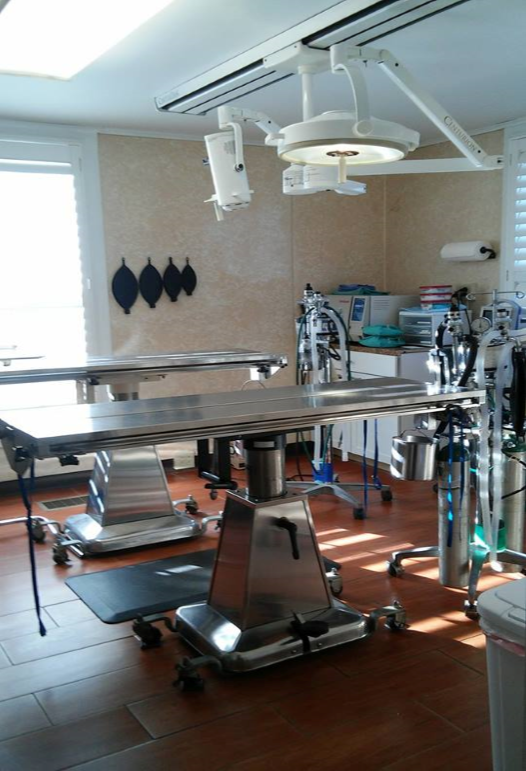 We offer this pet portal to our clients to make it easier to check from home when your pet is due for vaccines, to request refills of your pets medications, and to request appointments. To activate and access your portal Click on the "Pet Portal LOG IN" link below and sign up. Please note: You only have access if your e-mail address is on file with us. If we don't have your e-mail, feel free to call us! Is your pet ready for the holiday? Make your grooming appointment today! 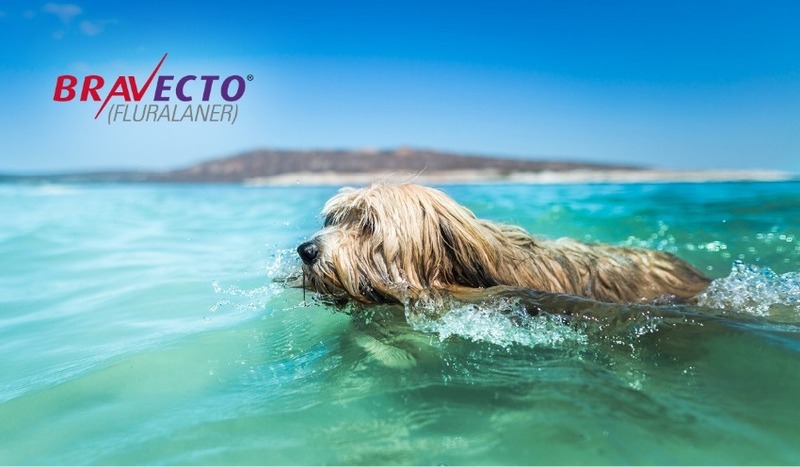 Want flea and tick protection that works swimmingly, all year round? Ask us about Bravecto. 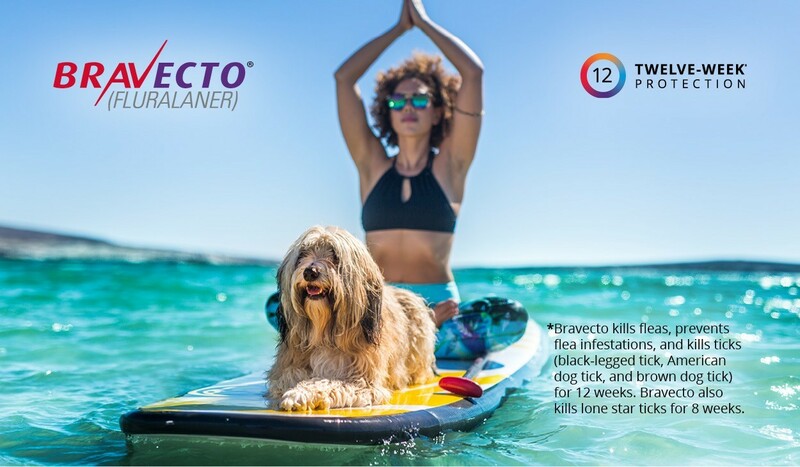 Serenity is a question away--Ask us about Bravecto for long-lasting flea and tick protection. Keep your dog protected from fleas and ticks while you're biking, hiking or hanging at home--for up to 12 weeks. 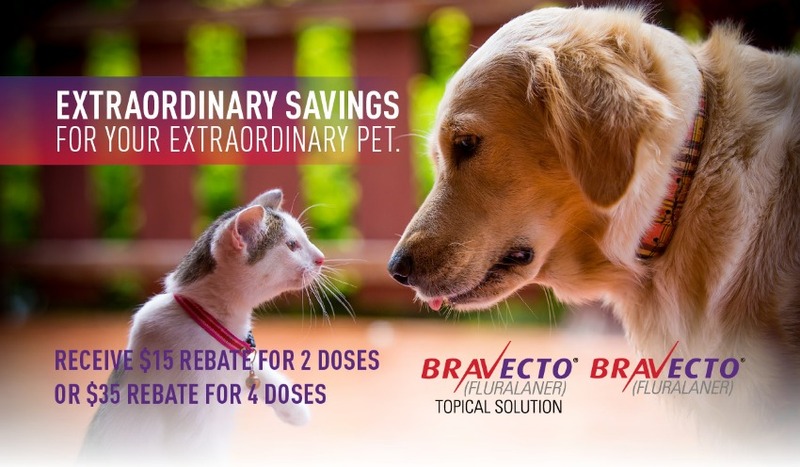 Learn more at Bravecto.com today! Set up your grooming appointment today and send a friend. Please note date change. The PA Holstein sale at State College is scheduled for March 5th, we have rescheduled our meeting with the leaders of Love in Action and their dairy board to March 12th to allow more farmers to attend both events. 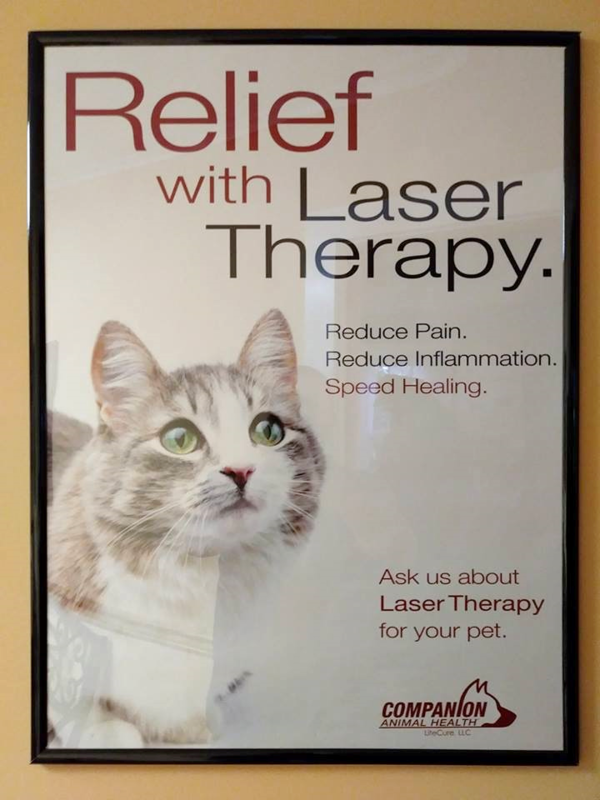 Want to save money on your next Veterinary Bill? For every New Client you refer to the EMVC we will give you a $10 credit on your account. The new client you refer must be an individual who has never been to EMVC, PC. You can refer as many people as you like. Example: Refer 10 people = $100 off on your next veterinary visit. $10 credit will be put on your account for each New Client you refer. Each referral is a one-time discount. The new client must keep their appointment. If they are a no-show, you do not receive the referral credit. When the new client comes in for their appointment, they must bring in the refer a friend coupon you gave them showing who they were referred by. This coupon needs to be filled out and given to us on their first visit. Stop in to pick up a referral coupons or you can copy/print the above coupon online/facebook. You can refer as many people as you like. It is our way of saying "Thank You" for spreading the word! Rome, Athens, Owego and Tunkhannock. Check out our mobile app. Look for it in the google play store or in the app store for iphone. 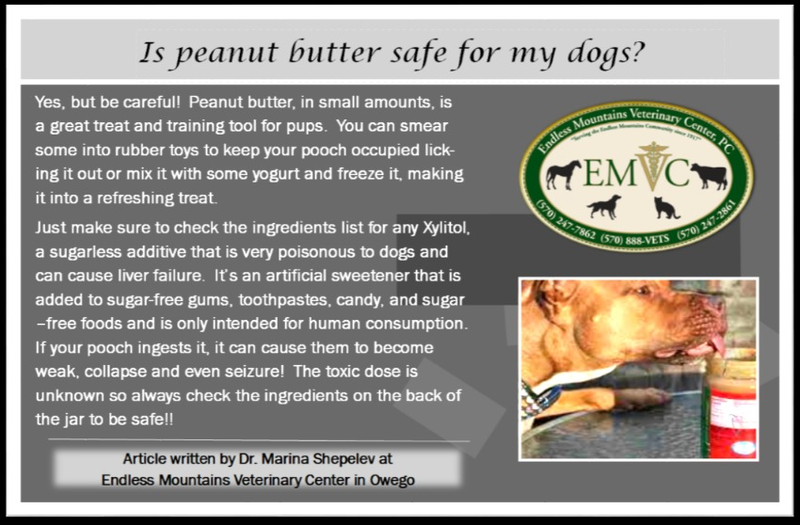 Look for it as "EMVETS"
We have hired new veterinarians and new support staff - check out our staff.